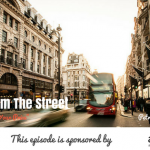 TSE 519: Sales From The Street-"Is That the Best Price?" How would you answer when a client asks you for the best price? Would you go lower or stand your ground? How do you leverage your value on a situation like this? I’m bringing in David Negri on the episode today to share with us some strategies to help you answer this question the best way possible. 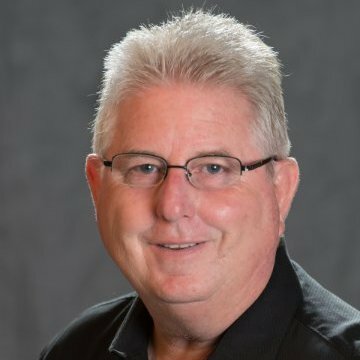 David owns a paint contracting business and he also hosts his own podcast called Contractors Secret Weapon Podcast where they help contractors learn more about sales and marketing and driving output. When asked for his best price, David gave his client two options of either bringing the price down or upgrading the quality of his paint and extending the warranty to two years. The client went for option B. The coolest thing was when they finished the job, the client gave them an extra $600. If you can prove to them that the value is there for the money they’re spending, then they’re going to go with it. You’re selling on the value and not on the price. When you go in knowing that you’re going to bump your price up 10% and give them a 10% discount, you’re basically lying to the customer on the premise that you want business. 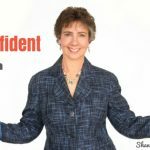 Just go out there and be confident in what you have and who you are. Whatever you have, you’re going to provide them value and not sell on price otherwise you become a commodity. Just get away from price. Learn more about David on www.contractorssecretweapon.com.